Instructor Michelle Larson is a veteran full-time, trainer and owner. She started out playing the neighborhood veterinarian, attending classes with her own dogs, and had a doggie scrapbook club at age 12. She thoroughly loves and enjoys her four-legged friends! 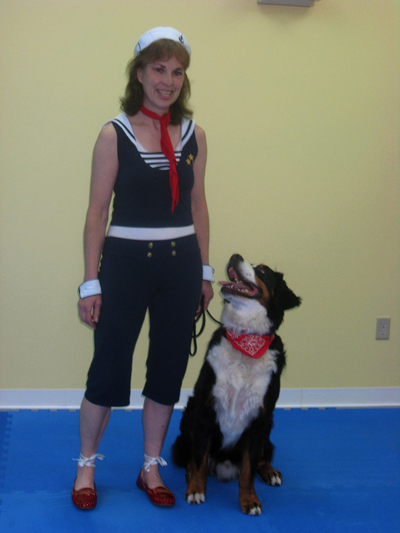 She has over 25 years of experience training, and handling as well as teaching dogs and their owners. Michelle also has experience as an obedience judge and has an avid interest in competitive obedience, as well as tracking, drafting and agility. 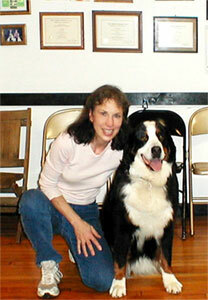 She has a B. S. in Education from CCSU and is a member of the National Association of Dog Obedience Instructors.